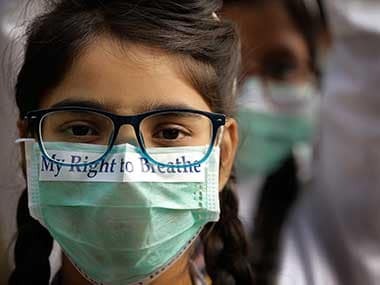 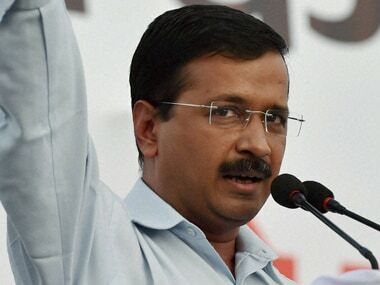 The overall Air Quality Index of Delhi was recorded at 370, which falls in the "very poor" category, according to data by the CPCB. 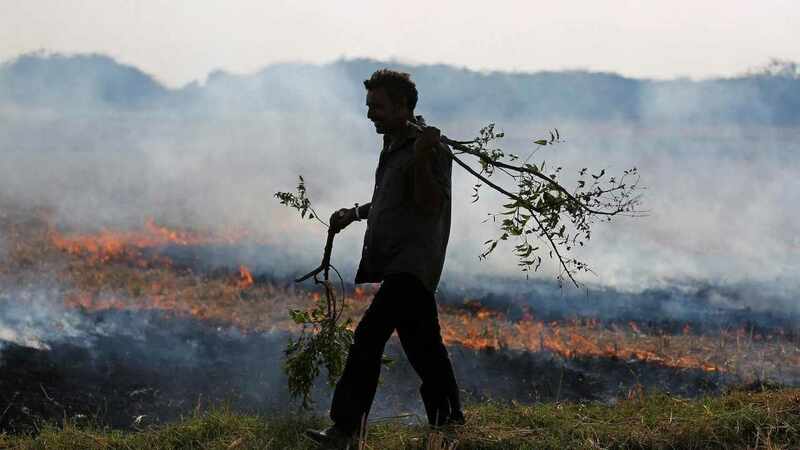 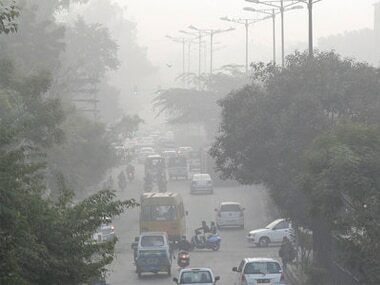 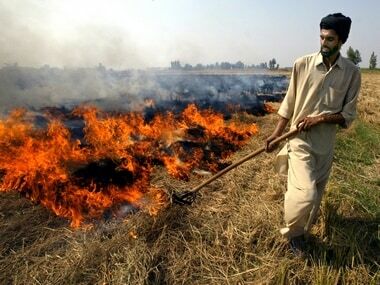 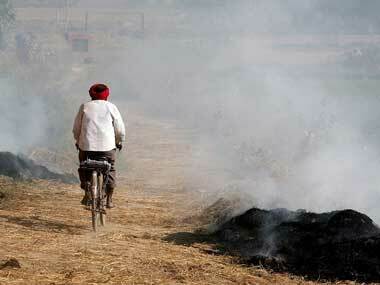 Stubble-burning in agrarian Punjab and Haryana in October and November leads to environment pollution over north India, particularly in Delhi. 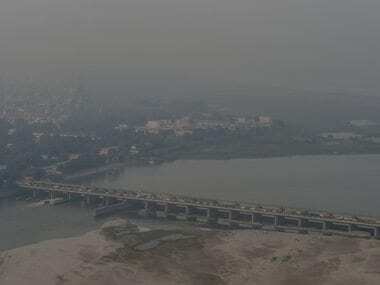 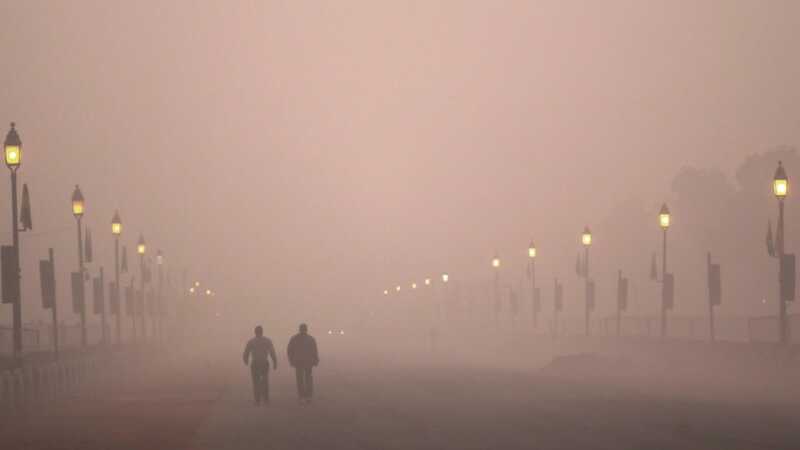 The overall air quality index (AQI) in Delhi recorded at 4 pm on Monday was 218 which falls in the poor category, according to SAFAR.